Our newest renovation is a 17,000 sq. ft. commercial/retail property in the thriving SE Buckman neighborhood, right across the street from Revolution Hall. 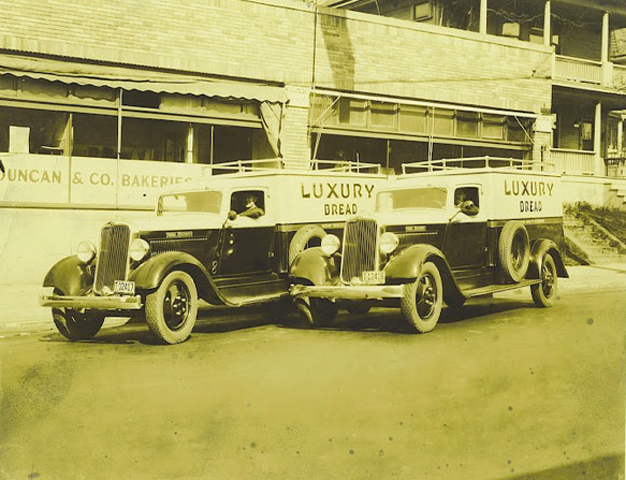 Originally constructed as a bakery in 1929, we’ve christened this beautiful new space The Luxury Bread Building in homage to its origins. Completely rebuilt from the ground up, the building features full seismic upgrades, and state-of-the-art mechanical systems, including full solar power. A place that serves good food and good beer just the way the neighborhood likes it. A premium local chocolatier with a variety of sweet treats available. A guitar shop with oldies but goodies. A creative studio with guts. Office space for iconic Portland restaurants Boxer Ramen/Heart Pizza. 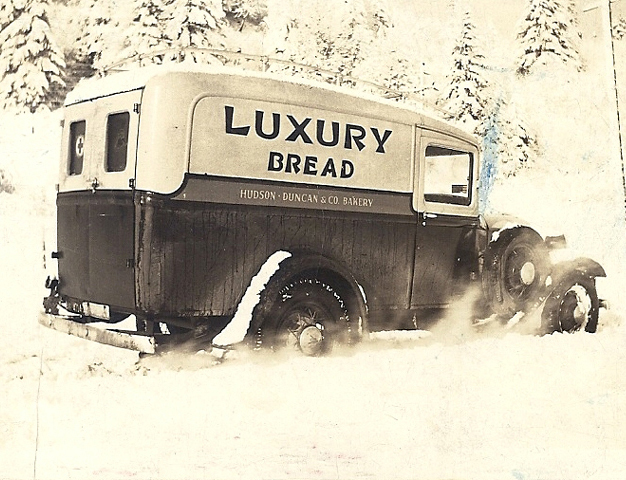 The Luxury Bread Building is NOW ACCEPTING LEASE APPLICATIONS. 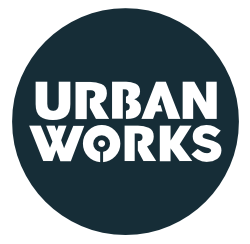 Please contact our Commercial Real Estate brokers at Urban Works.